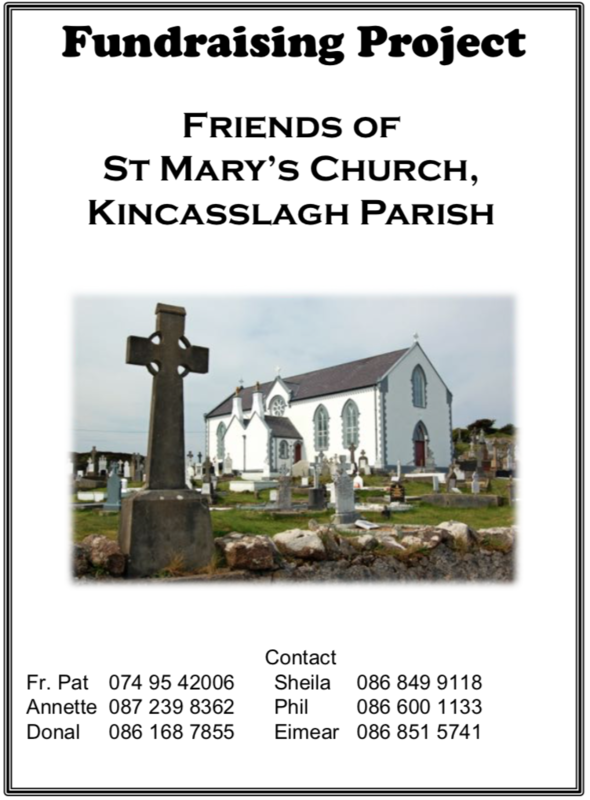 Kincasslagh is a rural parish of the Diocese of Raphoe, and is situated on the North West coast of Donegal. 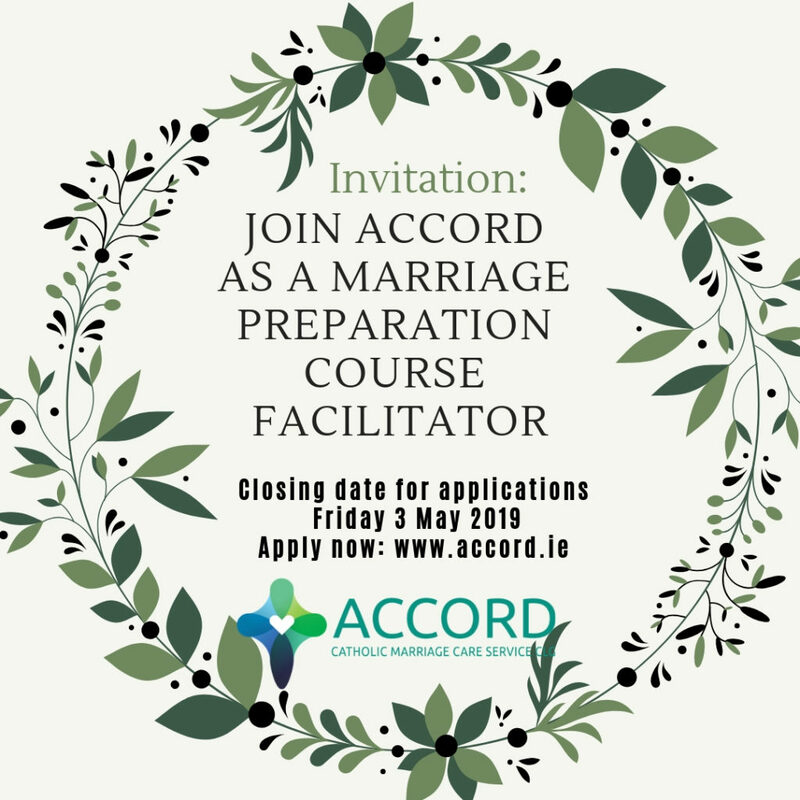 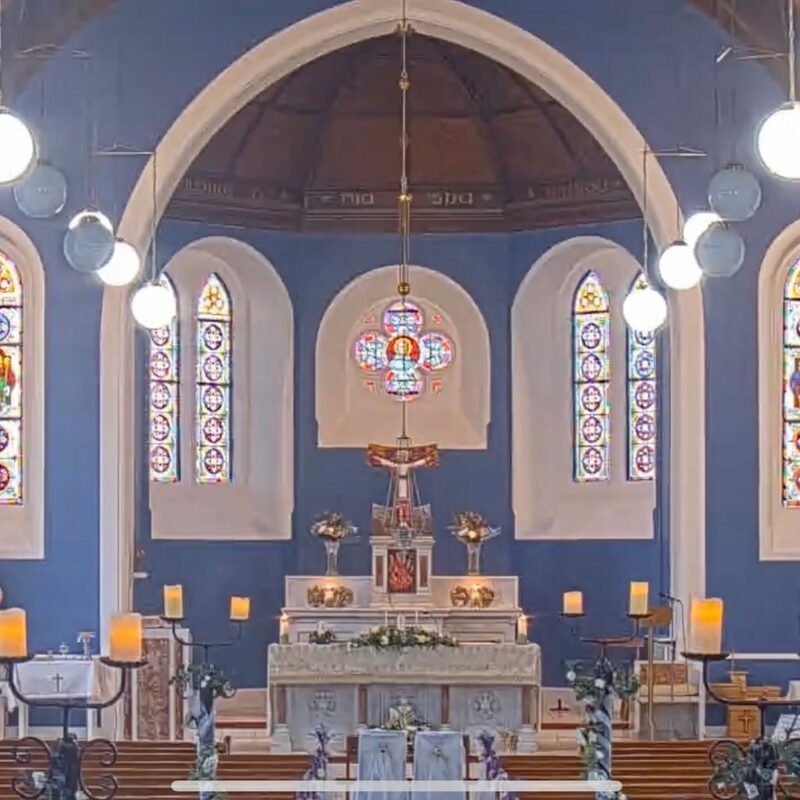 It is a popular holiday destination, and has been made famous by two of its successful sons, Daniel O’Donnell and Packie Bonner, and of course by Daniel’s big sister, Margo. 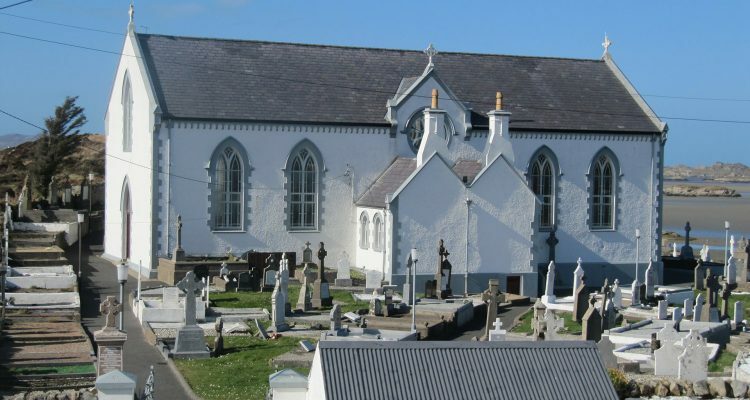 St. Mary’s Church, in Belcruit was the parish Church of Lower Templecrone. 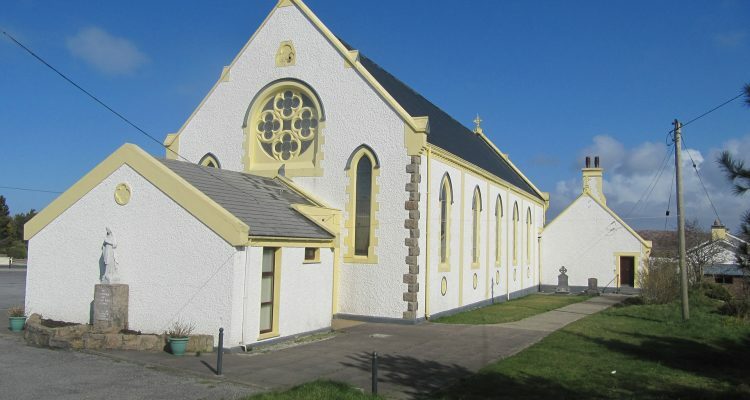 Built in 1856, it has served the people of the parish for over a century and a half. 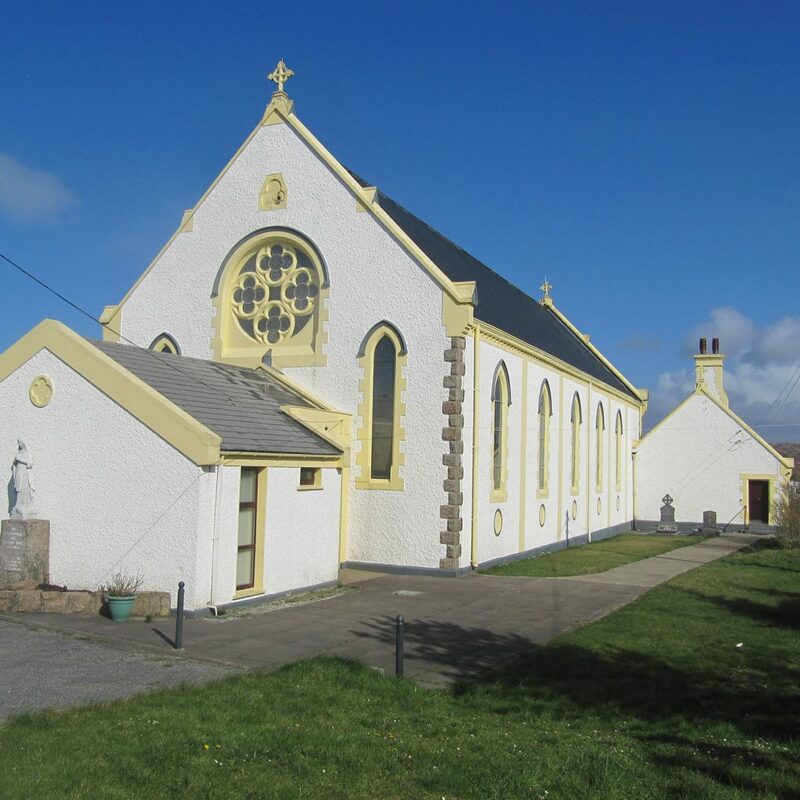 In 1899 St. Columba’s Church was built in Lackenagh, Burtonport as a second church in the parish of Kincasslagh and has served the people since.